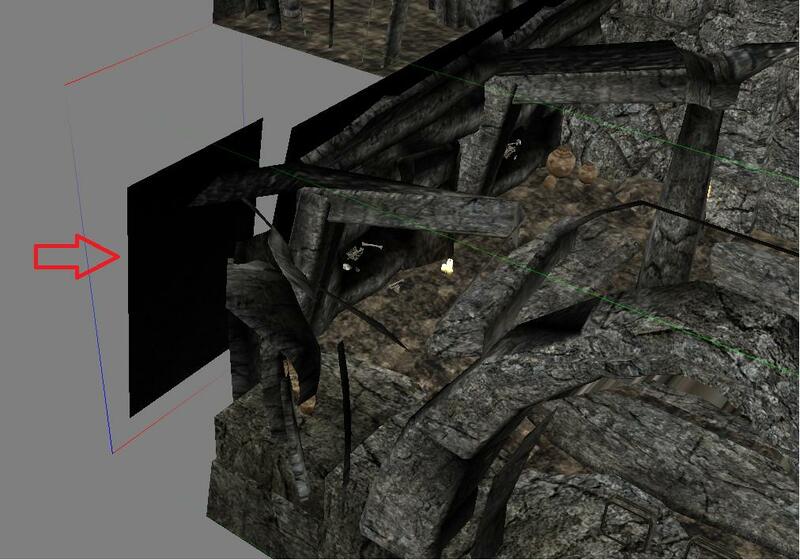 there is a hole in the T_Nor_DngBarrowRE_I_Entrance_04 mesh (look at picture). the black sight blocking thing does not align with the other tiles on one side. the hole is visible ingame if your character moves into the corner of the mesh and looks up.